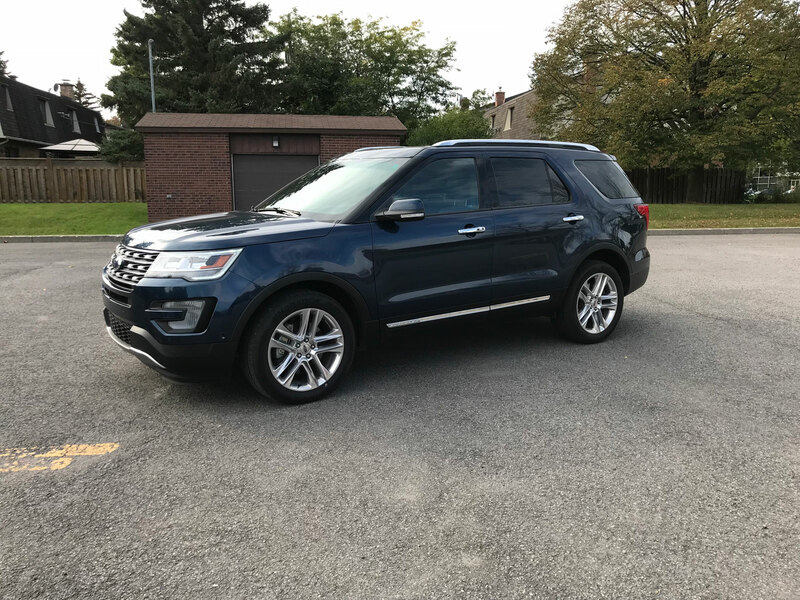 The Ford Explorer is one of the original and therefore most well-known sport utility vehicles. Introduced way back in 1991, the vehicle has evolved somewhat from its original body-on-frame construction to a tamer unibody construction. 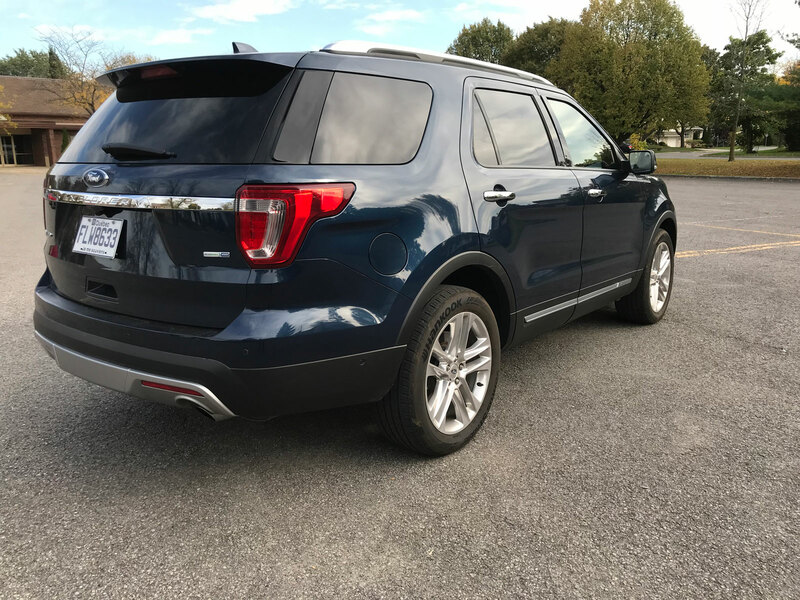 This change took place for the 2011 model year. 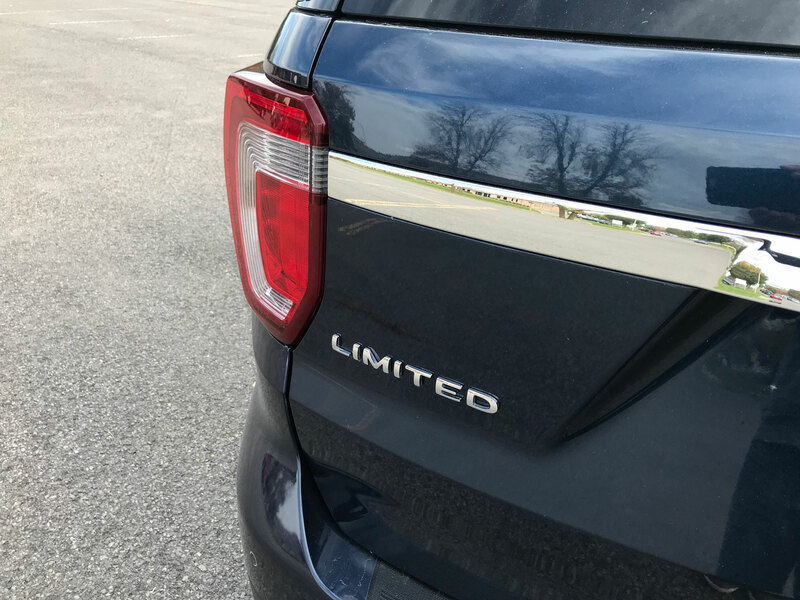 In the traditional sense, having a unibody construction technically means the vehicle has become a crossover. Since the terms are thrown around and mixed up like clothes in a washing machine it really doesn’t matter. 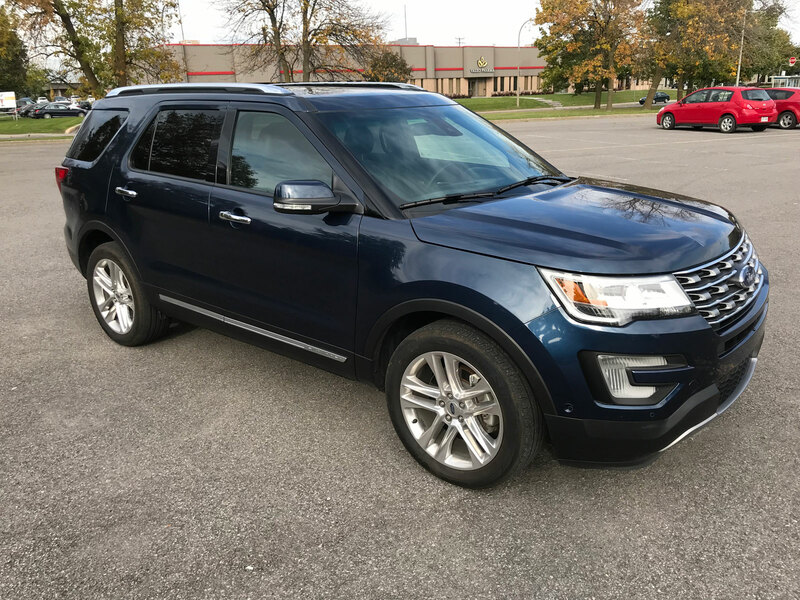 You can call the Explorer a truck, SAV, SUV or Crossover and probably make a case for any of them. 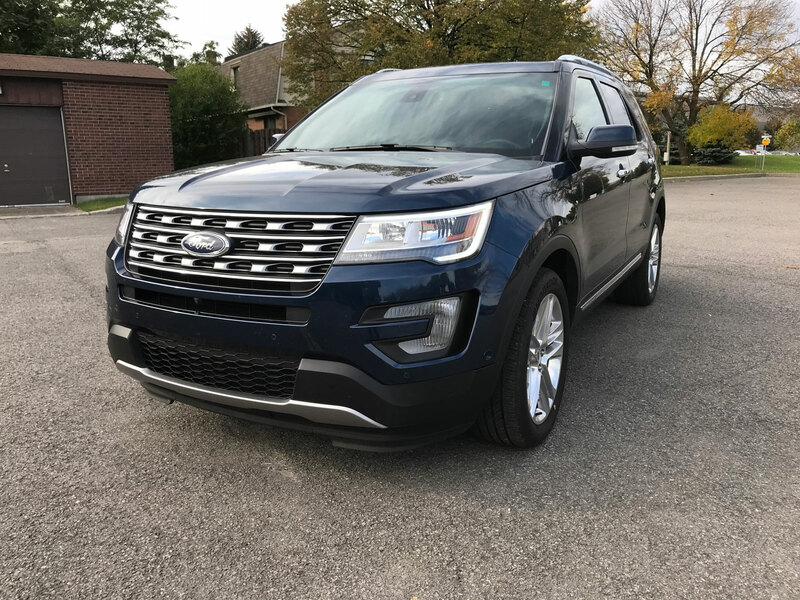 Seven years into the current design, the Explorer is due for a refresh soon but still manages to offer styling that is acceptable. 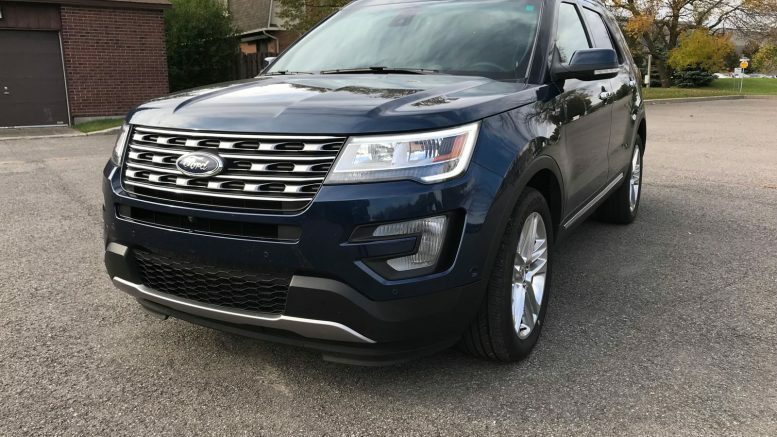 This is a 2017 model however for 2018 there are a few tweaks to the bumpers to speak of and also five new wheel options to choose from but essentially it remains the same. 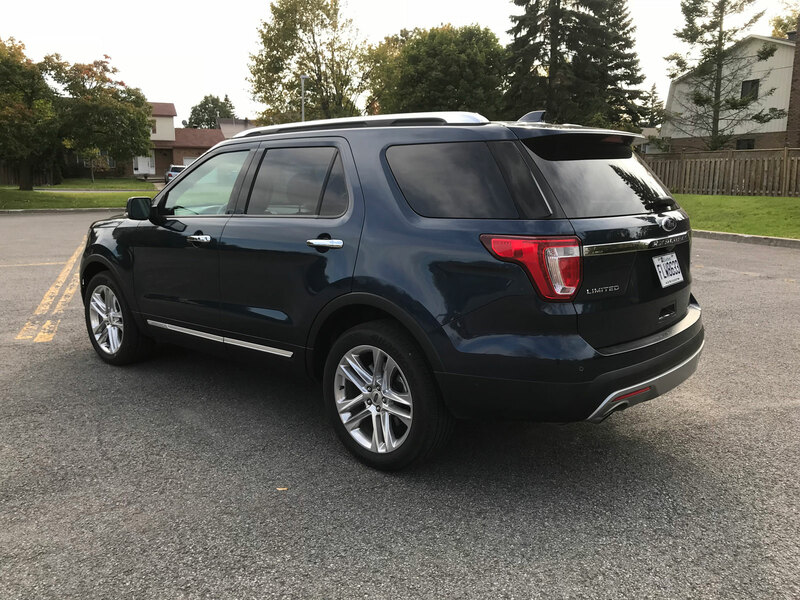 The Explorer Limited comes standard with the 2.3-litre Ecoboost inline four-cylinder motor making 280 horsepower and 310 lb.-ft. of torque. 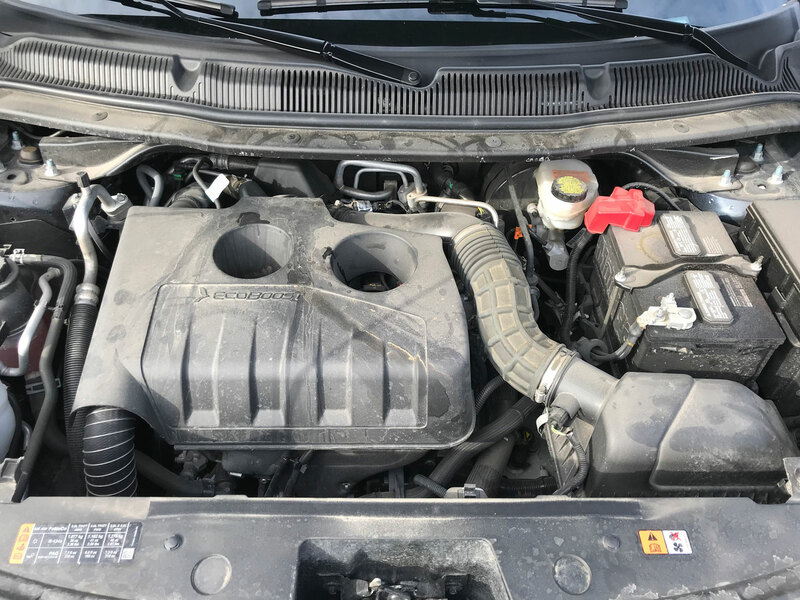 If Ecoboost isn’t your thing there is always the 3.5-litre Ti-VCT (twin independent variable camshaft timing) V6 which delivers 290 horsepower and 255 lb.-ft. of torque. 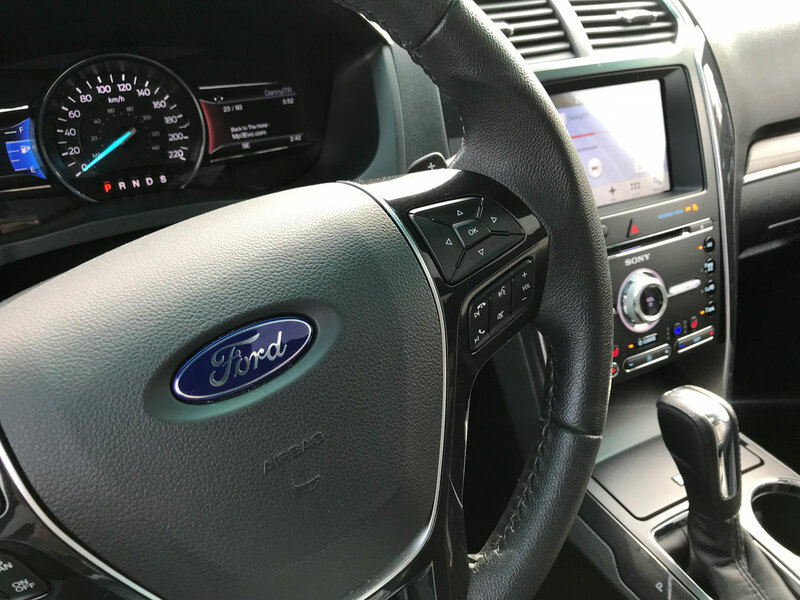 If Ecoboost is what you want but you’d prefer the 3.5-litre instead of the 2.3-litre then you’ll need to upgrade to the Sport or Platinum trims to attain that motor’s output of 365 horsepower plus 350 lb.-ft. of torque. For my part, the 2.3 performed just fine for my daily duties of transporting the kids to and from school with the occasional highway jaunt. 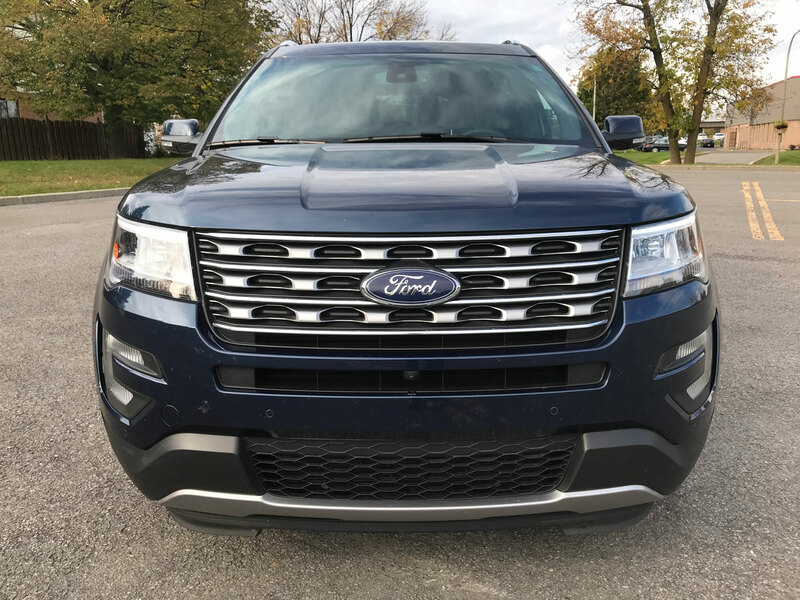 Driving the Explorer is easy and relaxing which has been a mainstay of many Ford products. 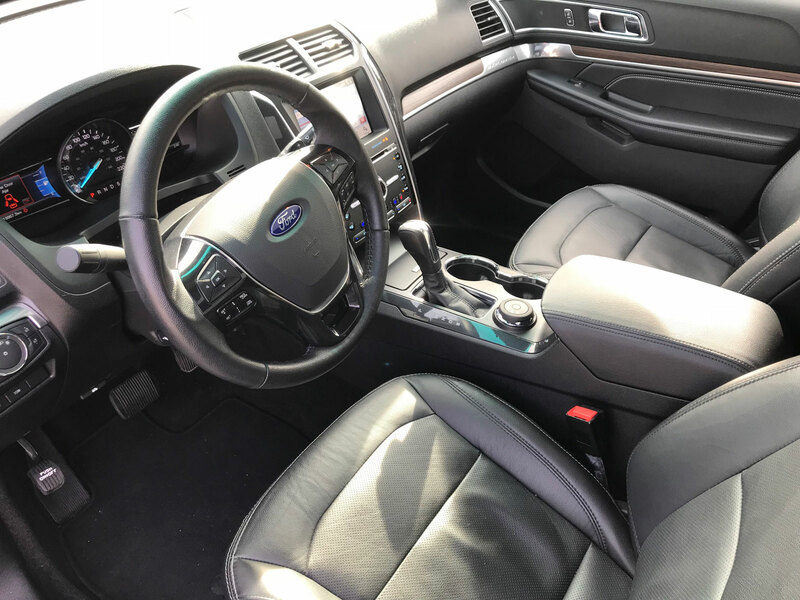 The company has made leaps of progress in the drivability department on almost all of their products compared to ten for fifteen years ago. 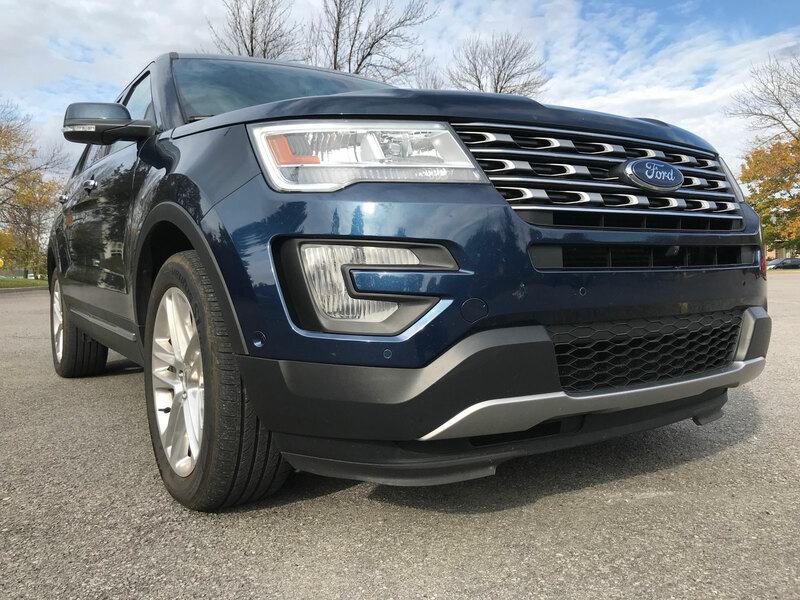 Ask any modern Ford owner why they chose the brand and most will testify that the vehicle just drove so well. It’s one of those hard-to-quantify aspects that needs to be experienced in order to be described. It boils down to the perfect mix of steering response, throttle sensitivity, suspension damping, braking performance and seat comfort. 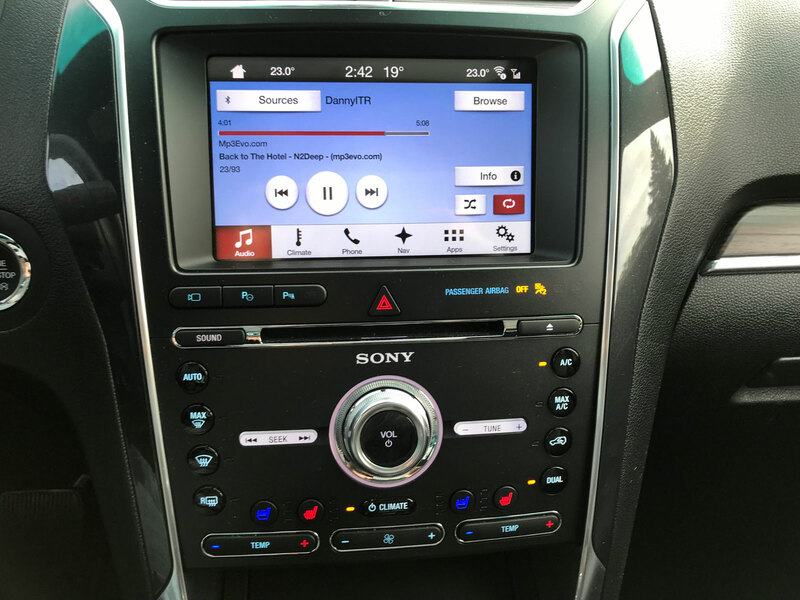 SYNC with MyFord Touch remains one my favorite infotainment systems among all the brands. 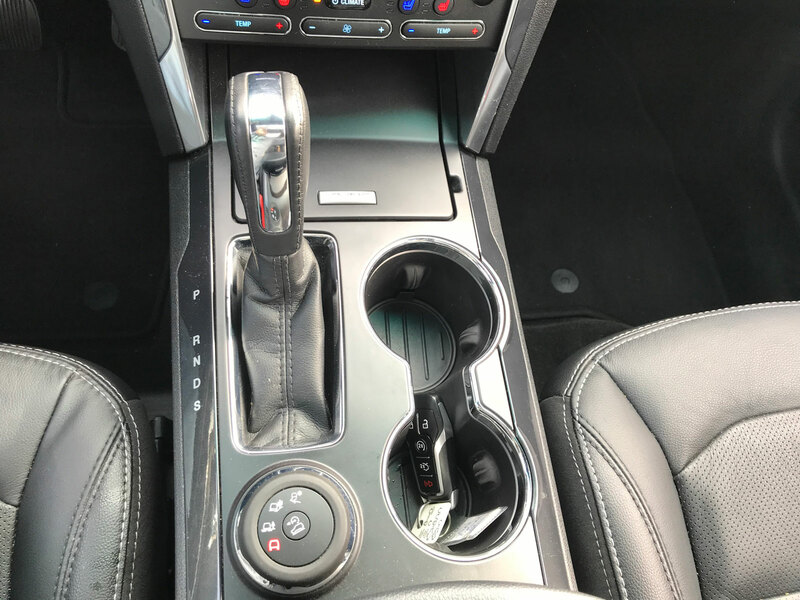 The screens are very intuitive and easy to navigate and well-placed steering-wheel mounted audio controls make the system all the more easy to use. 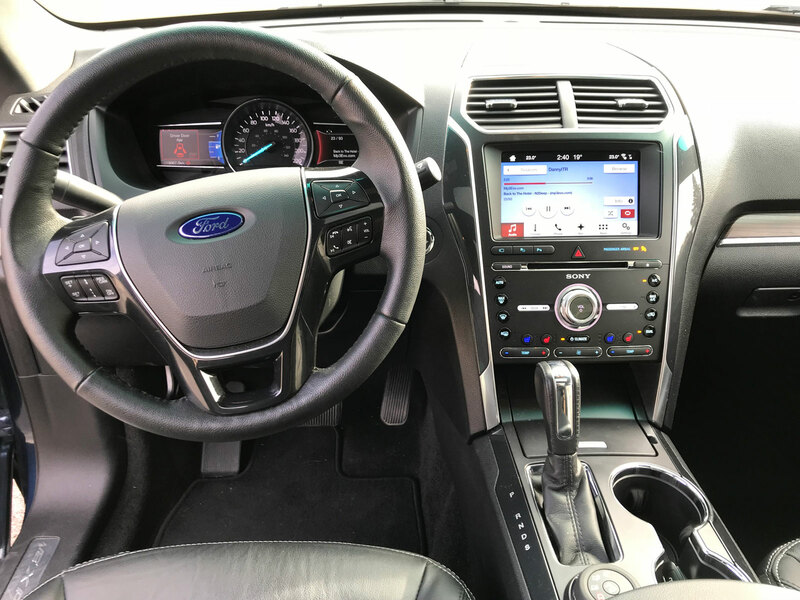 Separate steering wheel-mounted buttons control the display behind the steering wheel (next to the speedometer). Vehicle information like tire pressure, the trip computer and fuel economy are all accessed here. 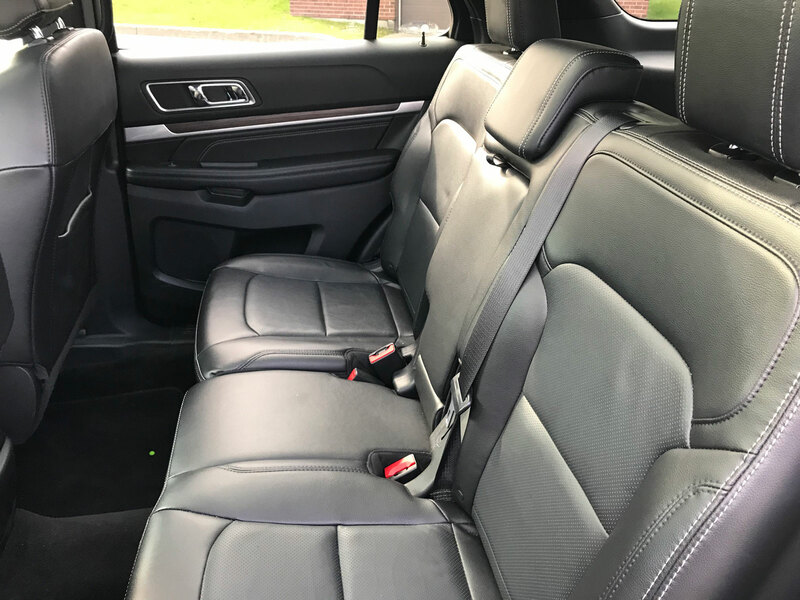 The SUV is a three-row vehicle and seats seven however as is usually the case, the third row is best-suited for kids as there isn’t a ton of room for full-grown adults. 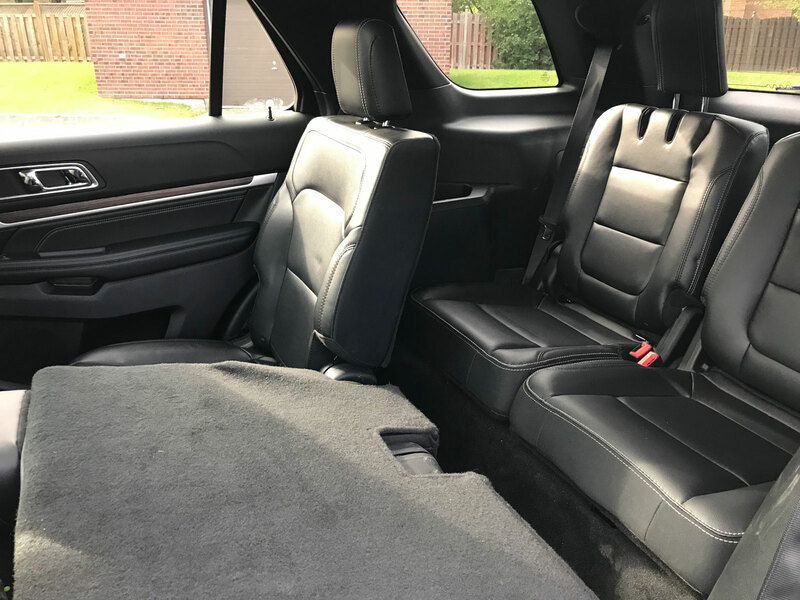 It’s very handy for large families to be able to throw a booster seat or two in the back and still have room for 5 more people in the front and middle rows. 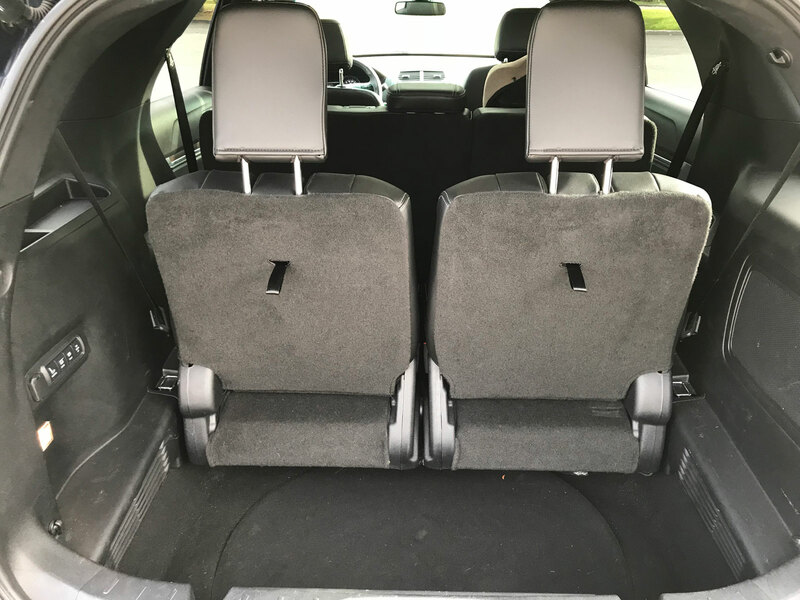 The extra row is easily accessible even with baby seats installed in the back seat and can be folded with the touch of a button on the Limited trim level. Also to note that cargo space with the third row in use was quite good thanks to a deep trunk. 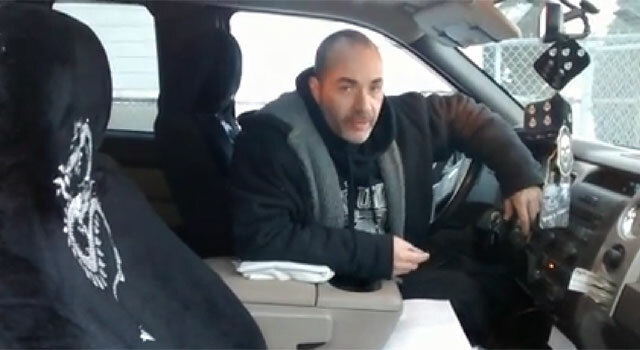 Interior quality is ok but I wouldn’t rate it at the top of my list. For the cost of this vehicle I would have hoped for a little bit better attention to detail and the materials to spruce things up a little. If the higher trim isn’t in the budget, the array of standard equipment is still great on the base models. 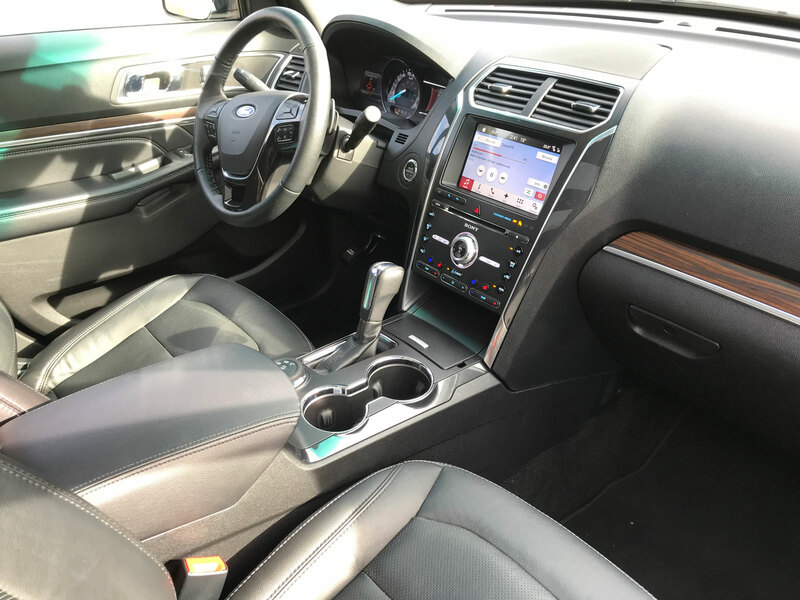 Starting at $34,799 equipment includes gets paddle shifters, roll stability control, a backup camera, LED headlights & taillights, third row seating, the really cool capless fuel filler and steering-wheel mounted audio controls. 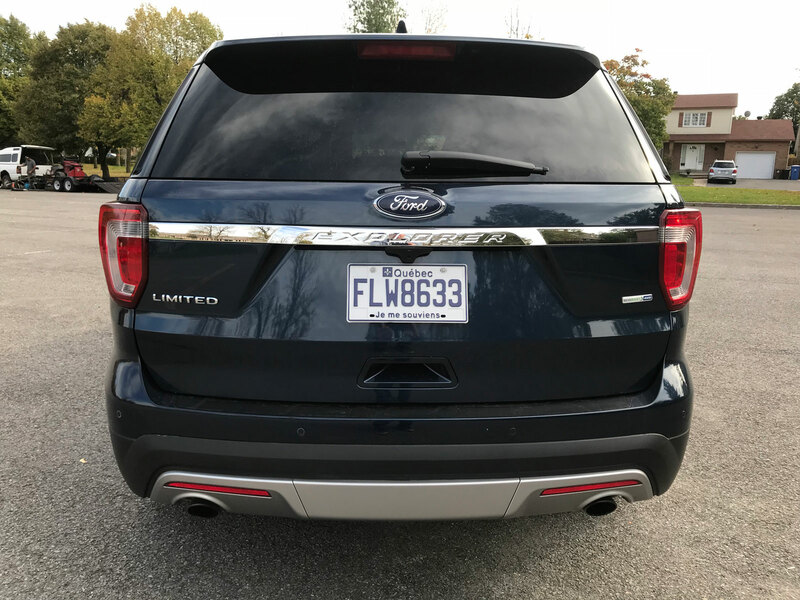 My Limited test vehicle had a starting price of $48,899 and came equipped with group 301A (park assist, lane departure warning, blind spot monitoring, rain sensing wipers, auto high beams, rear inflatable seat belts) the twin panel moonroof ($1750), adaptive cruise with collision warning ($1500), the tow package, 20 “ wheels and a few other little things for a total of $58,605 after delivery. 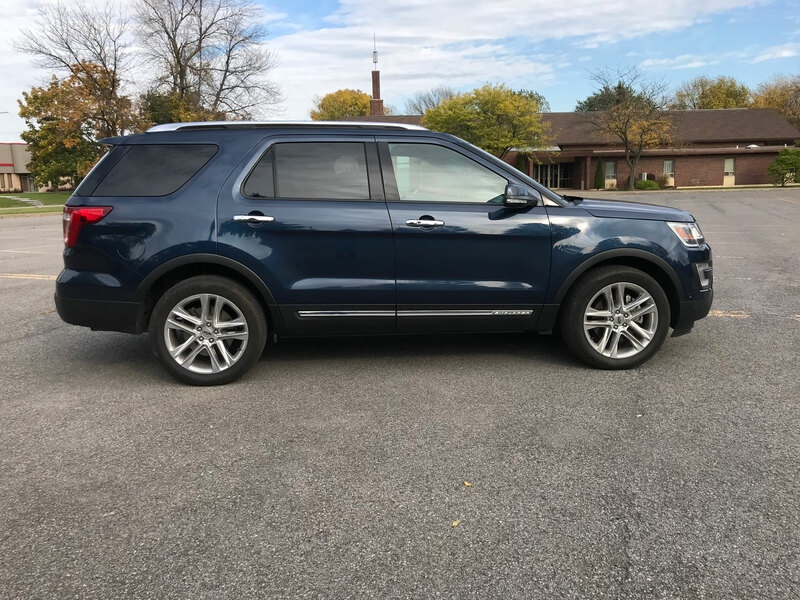 The Explorer continues to sell well and isn’t going anywhere anytime soon though for that amount of money you definitely want to shop around to make sure it’s really the vehicle for you.